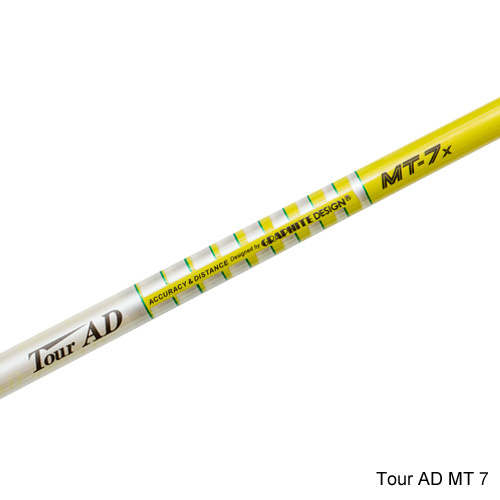 New for 2014, Graphite Design introduces the newest addition to the Tour AD premium line of golf shafts, the Tour AD MT. Designed and manufactured at the Graphite Design Japan factory headquarters, the new Tour AD MT is available in 50g R2, R1 and S flex, 60g SR, S and X flex, 70g S and X flex and 80g S and X flex. 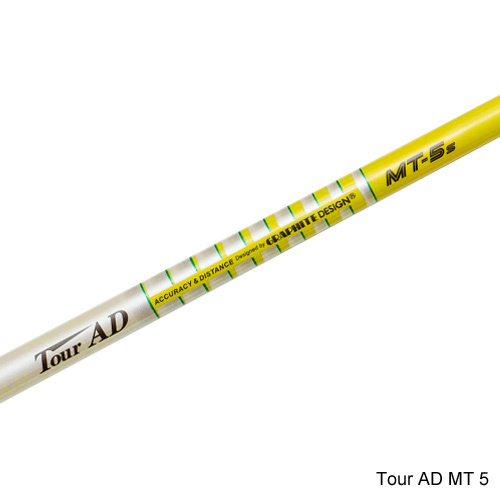 The Tour AD MT design is based on the very popular Tour AD DI model and utilizes the same Toray Company’s Nanomaterial- “DI Technology” in the tip section of the shaft. The Tour AD MT features a stiffer mid-section and slightly softer tip than the Tour AD DI. This design feature will produce optimal launch and spin characteristics in today’s low spin drivers. The new Tour AD MT provides a player with Maximum energy Transfer resulting in superior Accuracy and Distance. Revolutionary technology, design, and the most advanced materials are trademarks in all Graphite Design shafts, making them the highest quality premium golf shafts on the market today. 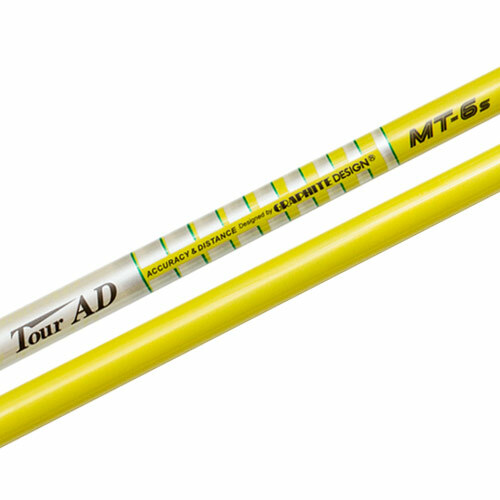 Validating the company’s “Tour AD” logo, all of Graphite Design’s PGA Tour proven shafts specifically promote “Accuracy and Distance”. 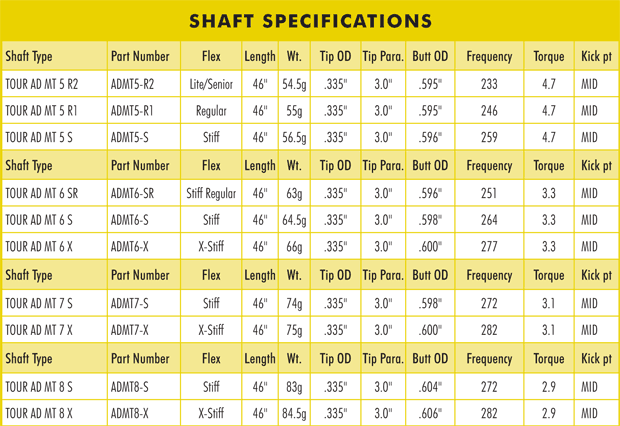 These key competitive advantages are helping professional and amateur golfers optimize their games after switching to Graphite Design shafts.